Our professional companions will dedicate the time needed to assist with things around the home that are becoming more challenging. 24/7 if needed. 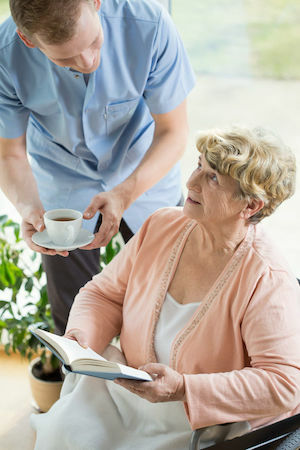 Home health aides bridge the gap between nurses and companions. They help monitor vitals, offer medication reminders, ensure good hygiene and promote safety. 24/7 if needed. Geriatric care managers oversee the care plan, conduct assessments and communicate with healthcare providers, loved ones and physicians.